Bill Cosby is in prison at last. But he doesn’t intend to stay that way. While Cosby furious compares #MeToo literal terrorists, he has saved some of that anger for his attorneys. 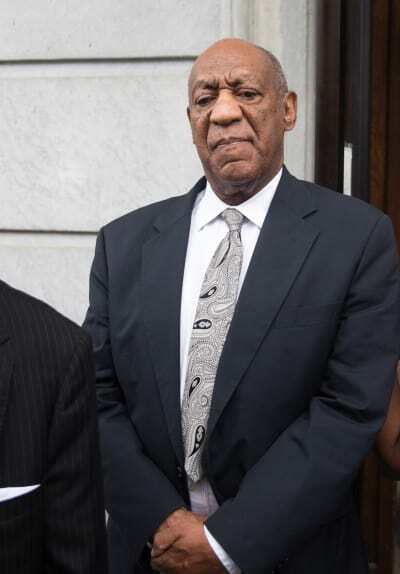 RadarOnline reports that Bill Cosby has fired attorney Joseph Green from his legal team. Green was the lawyer who represented him during the sentencing process. “He’s had it,” an insider tells the tabloid about why Cosby chose dismissal. The disgraced former comedian apparently believes that he can find other, more capable attorneys end his incarceration. Court documents suggest that Cosby has hired two new lawyers out of Harrisburg, Pennsylvania to assist with his appeals. 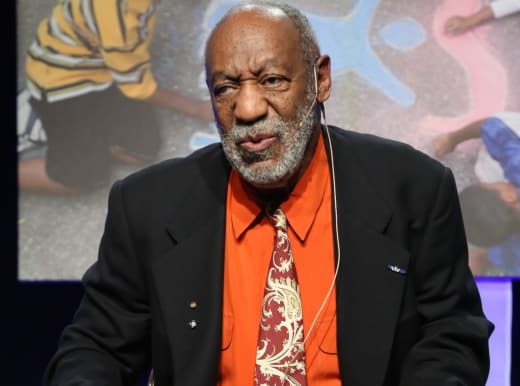 Cosby is said to have referred to his own legally blind status when using a common turn of phrase. “Mr. Cosby said he can’t have the ‘blind leading the blind,’” the source reports. So what brought on this termination? Apparently, Cosby wasn’t satisfied with Green’s work ethic. “Mr. Cosby told his legal team that the Pennsylvania groundhog could’ve done a better job,” the insider says. 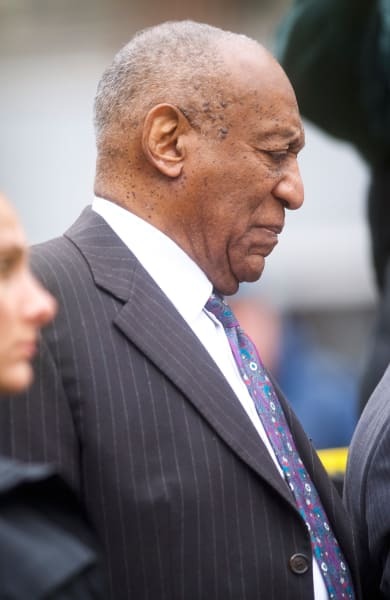 Cosby, whose net worth has been estimated to be in the hundreds of millions, is hoping that his fortune can provide an incentive for other attorneys. “He’s offering $ 250,000.00, cash,” the source claims. To be clear, we don’t think that Cosby means a literal jailbreak. He wants to walk out a free man, not a fugitive. 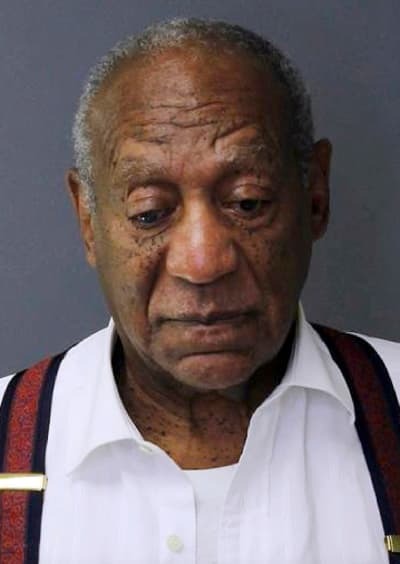 In April, Cosby was found guilty of three counts of aggravated indecent. This was in the case of the drugging and sexual assault of Andrea Constand. In September, he was sentenced to 3-to-10 years in prison. It seems unfortunately likely that Constand is the only one of Cosby’s accusers who will get justice in court. Some may find a measure of consolation in the knowledge that Cosby may live the rest of his life behind bars. 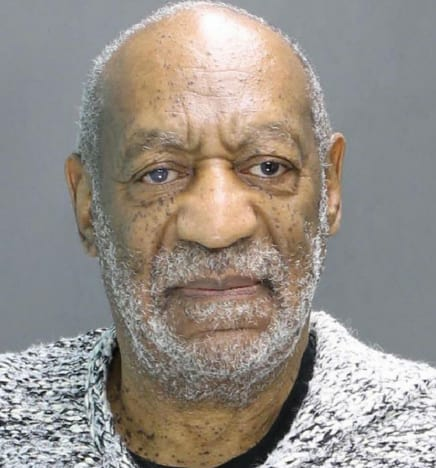 Cosby has apparently been complaining that this is all a miscarriage of justice. In fact, he is reportedly pushing to have his conviction and sentence thrown out. And he wants the judge out, too. This sounds like a standard appeal to our admittedly not-legal-expert ears. Camille Cosby, who has stood by him through all of this, is said to be approaching things from a different angle. Which is very vague and unlikely to go the way that she wants. Even if Bill Cosby finds the most shrewd up-and-coming attorney who manages to find loopholes within loopholes and get him out … it’ll take a while. The wheels of justice are slow. Andrea Constand waited 14 years for this conviction. Appeals can take years. Just look at Cosby’s fellow disgraced public figure, Jared Fogle. That guy is still filing appeals from behind bars. For now, Cosby might want to get comfortable in prison and just do his best to avoid getting slapped by airborne chicken patties.